Joliman Lawyers is a law firm with offices in Echuca, Cohuna and Swan Hill. 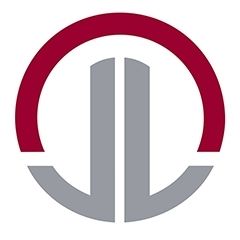 The lawyers at Joliman Lawyers provide legal advice and services in Family Law, Domestic Violence, Conveyancing, Criminal Law, Wills, Estate Planning, Deceased Estates and Probate. Book with one of the qualified Echuca lawyers, Cohuna lawyers or Swan Hill lawyers at Joliman Lawyers for peace of mind now.